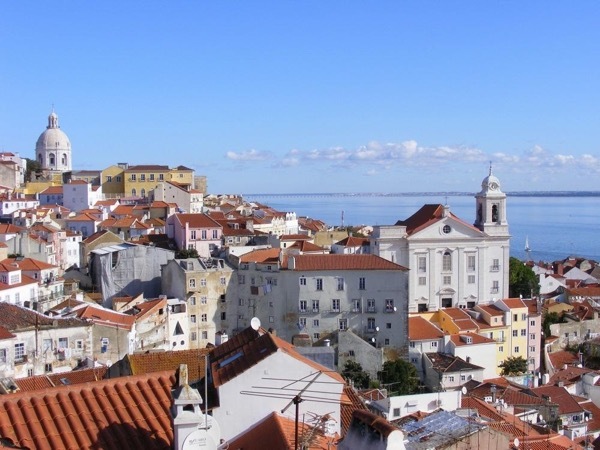 Traveler Reviews for Private Tour in Alfama, Lisboa, Portugal by Tour Guide Rui F.
About Rui F. Message Rui F.
Explore Old Lisbon with a local guide! Rui Did a fantastic job. He was knowledgeable, polite and intelligent. In addition he was very personable. He's walking tour of Lisbon was just a great experience for all of us. I highly recommend him without any reservations. TOUR GUIDE RESPONSE: Dear Harold, I greatly appreciate your feedback and the kind words. I had a great time hosting you and I do hope you will consider me for any future travels to Portugal. Warmest regards, Rui F.
Rui was really excellent. Very friendly, incredibly knowledgeable (I kept trying to ask the most detailed questions and was never able to catch him out!). We saw the "big art" as well as the smaller more day to day things that are important to provide the flavour of the place. We've done private tours before and they make such a difference to the experience. Its not even an option, and Rui was a perfect choice. The lunch restaurant recommendation was perfect. What a great intro to Lisbon. TOUR GUIDE RESPONSE: Dear Christine, I would like to thank you for taking the time to share your thoughts on my tour! Your support really means a lot to me and I am thrilled that you and your family enjoyed the experience! Warmest regards from your guide in Lisbon, Rui F.
TOUR GUIDE RESPONSE: Dear Kirsti, Thank very much for your sharing your feedback. I am thrilled you and your group enjoyed the tour. Hope to host you again in the future. Warmest Regards, Rui F.